If you’re a business owner and you’re eyeing growth, challenging the status quo, and moving past ‘business as usual’, you’re ready to start sending out customer satisfaction surveys to your existing customers. 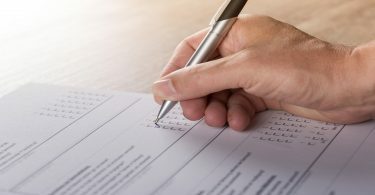 Customer satisfaction surveys can do wonders to help you improve customer experience, and customers value businesses that are open to criticism and provide them with a platform to share their experiences, concerns, and grievances. Feedback coming from genuine customers who’ve actually used your product/service or interacted with your team is a huge source of useful information. With such valuable insights, you can improve your products and services, train your team to provide exceptional customer experience at every stage of the buying cycle, and you can rely on identifying those areas that are in need of improvement. Just remember to send those customer satisfaction surveys soon after a transaction to get the best results. The key to building a successful business is to continuously look for new customers while making sure that you have a steady base of loyal ones too. 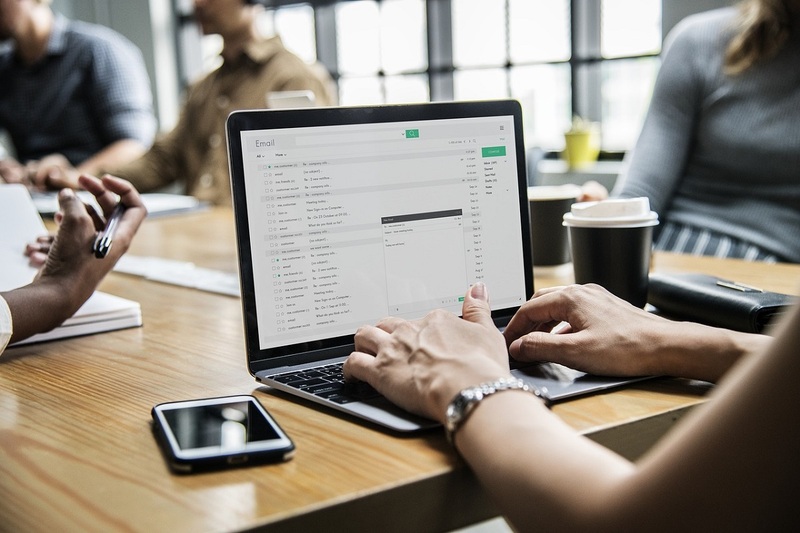 An excellent way to convert your first-time customers into loyal customers is to connect with them. If you forget your customers soon after the business transaction has completed, they’ll forget you too and may choose your competitor next time. Nevertheless, by sharing customer satisfaction surveys, you don’t just give customers a chance to share their experiences with you, but you also keep the channels of communication open. This makes it less likely that your customer will choose your competitor the next time their in needs of a similar service. Let’s face it, it takes a lot of effort to satisfy all customers, no matter how good your products and services are. 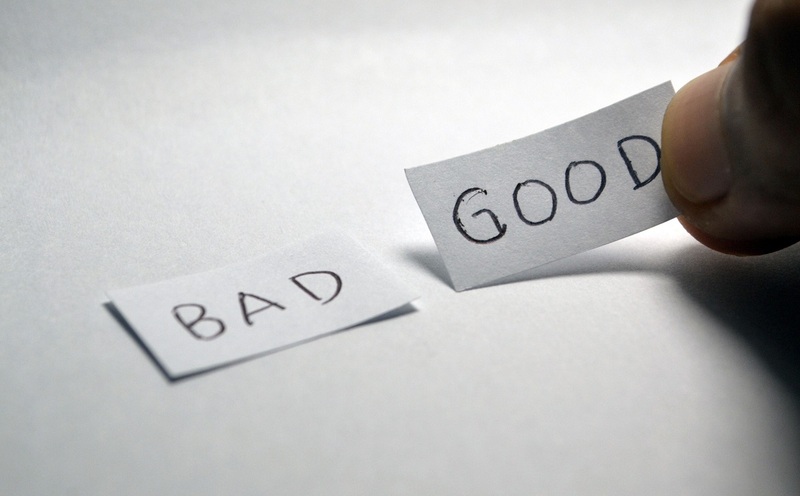 If your unsatisfied customers aren’t given an option to discuss their experience and get out their frustration, they’ll share their experience on third-party reviews sites and social media. Surveys are a great platform for customers to share their genuine feedback and experience directly with you. If you notice some unhappy customers in the survey results, use this as an opportunity to make it right. If a customer feels that you’ve listened to and addressed their concerns, you’ll build customer loyalty while improving your business. BirdEye’s robust online reputation management solution allows you to create concise and insightful surveys that you can share with your existing customers. These surveys help you understand customer satisfaction towards your product, which helps you better your offerings and get more customers in the future. 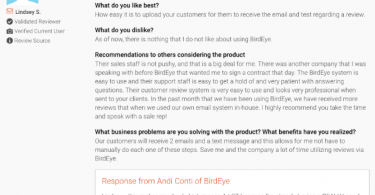 Sign up for a free BirdEye trial to see the power of customer satisfaction surveys for your business. Want to learn more about how customer experience can help your business thrive? Get this free white paper to read all about the Customer Experience Revolution and what it means to your business.